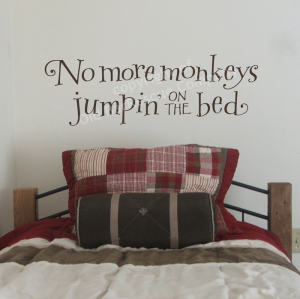 mommy's reviews: Enter to win a Wall Graphic from Old Barn! Enter to win a wall graphic from Old Barn Rescue over on The Busy Woman's Guide to Surviving Motherhood! Super cute designs and you can win up to $32 in wall graphics! Enter HERE today! Ends 4/17.